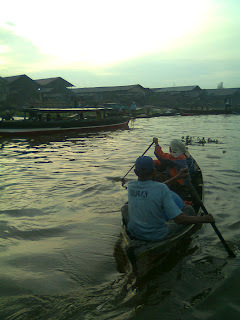 This is another pic when i was visiting Floating Market in Kuin, Banjarmasin City. Our position was behind those old people. *u don't say 8O. 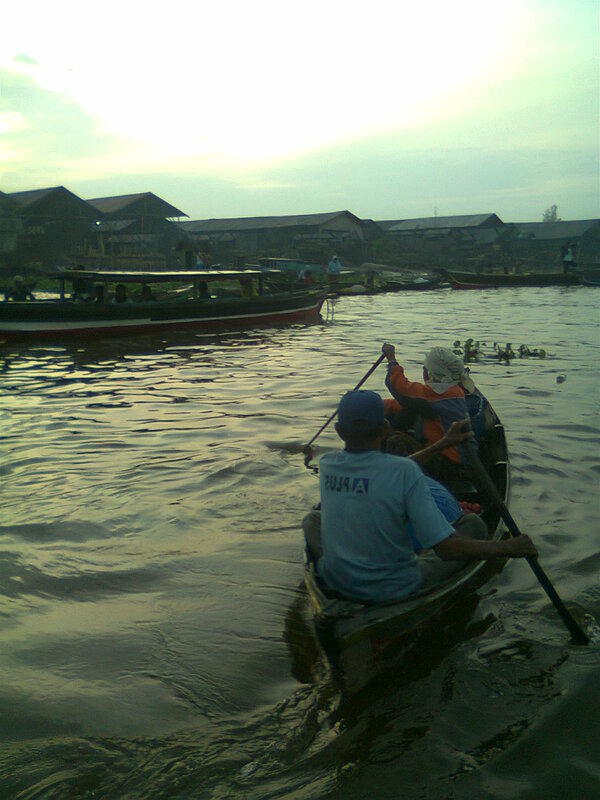 Floating Market is one of Banjarese culture heritage that exists now, but its threatened by modern market because more people dont really need river to do transaction.